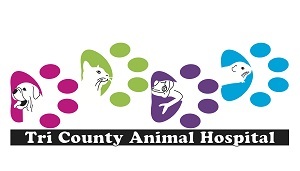 The professionals at Tri-County Animal Hospital understand that emergencies with your pet can occur at any time. If you have an emergency with your pet during office hours, please call. If your pet's emergency is after office hours, please refer to the Emergency Referral Clinics listed below.